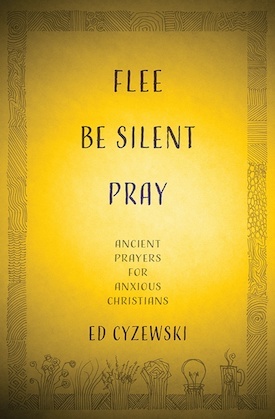 South Jersey native Ed Cyzewski will be discussing his book Coffeehouse Theology: Reflecting on God in Everyday Life at the CLC Bookcenter in Moorestown, NJ on Saturday, September 25th at 11 AM. Cyzewski will address where our beliefs about God come from, including the impact that cultural values have in shaping Bible reading. The talk will cover how to study the Bible, how the Bible shapes our beliefs, and how our beliefs impact our actions. Coffeehouse Theology is an ideal introduction to theology for Christians who want to dig deeper into what they believe.